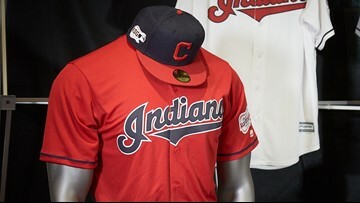 Cleveland Indians shortstop Omar Vizquel prepares to field a grounder during an opening day game against the Minnesota Twins at Jacobs Field in Cleveland, Ohio. 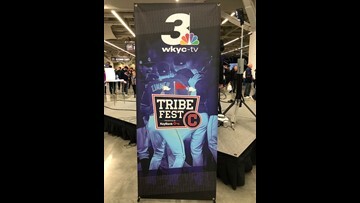 Cleveland Indians shortstop Omar Vizquel fields the ball against the Atlanta Braves during a spring training game at the Wide World of Sports Complex in Lake Buena Vista, Florida. 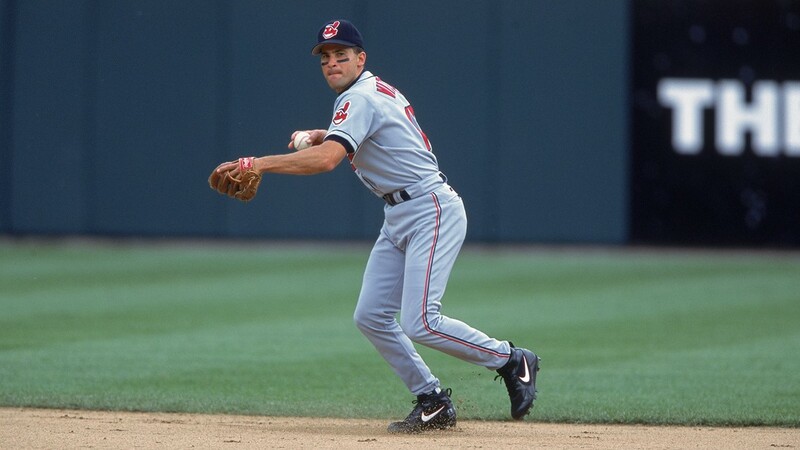 Cleveland Indians shortstop Omar Vizquel fields a line drive up the middle against the Baltimore Orioles at Camden Yards in Baltimore, Maryland on April 5, 2000. 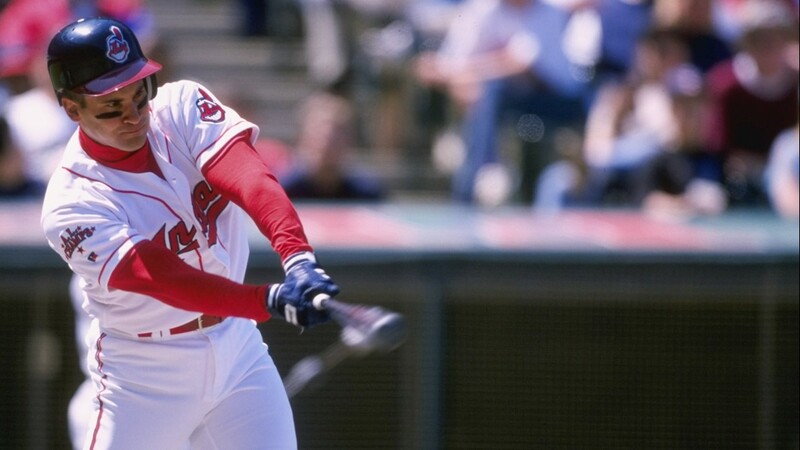 Cleveland Indians shortstop Omar Vizquel hits a single during a game against the Anaheim Angels at Jacobs Field in Cleveland, Ohio. Cleveland Indians shortstop Omar Vizquel throws a relay to first base in a game against the New York Yankees at Yankee Stadium in the Bronx, New York, on July 2, 2002. 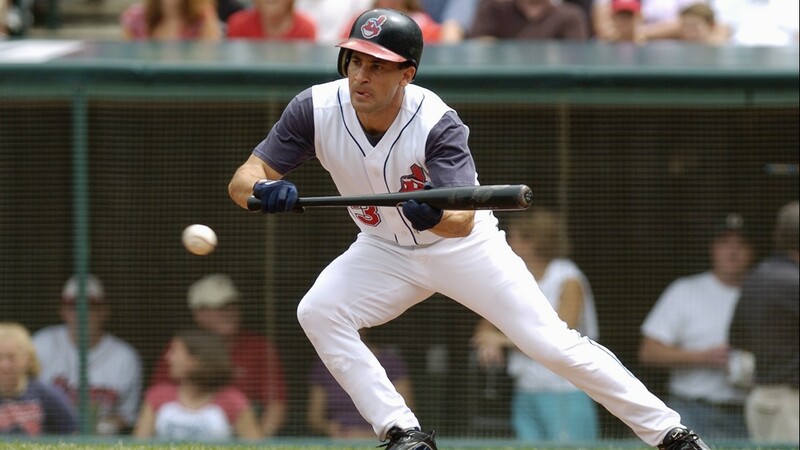 Cleveland Indians infielder Omar Vizquel bunts against the Chicago White Sox during a game at Jacobs Field in Cleveland, Ohio on August 29, 2004. 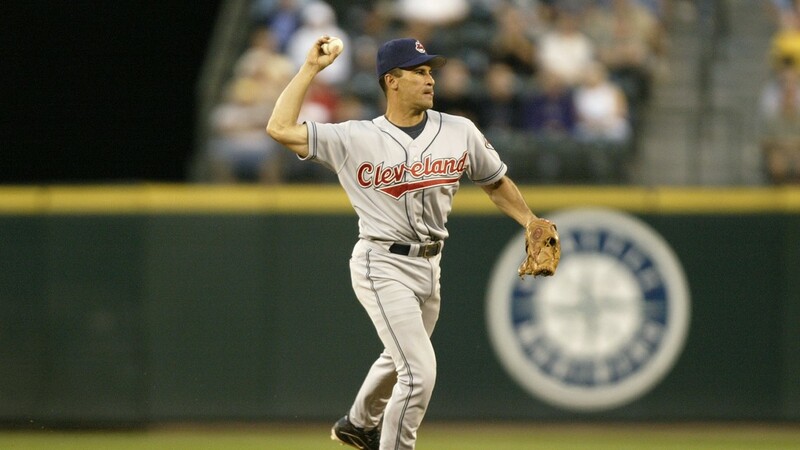 Cleveland Indians shortstop Omar Vizquel throws the ball to first base during a game against the Seattle Mariners at Safeco Field in Seattle, Washington on July 15, 2004. Cleveland Indians shortstop Omar Vizquel leaps over New York Yankees infielder Scott Brosius during an American League Championship Series game at the Yankee Stadium in the Bronx, New York. Cleveland Indians shortstop Omar Vizquel throws the ball to first base for an out during a game against the Detroit Tigers at Comerica Park in Detroit, Michigan. Cleveland Indians shortstop Omar Vizquel (left) throws the ball for a double play as Florida Marlins outfielder Gary Sheffield slides toward the base during Game 3 of the 1997 World Series at Jacobs Field in Cleveland, Ohio.